Publisher Synopsis: Newlyweds Celestial and Roy are the embodiment of both the American Dream and the New South. He is a young executive, and she is an artist on the brink of an exciting career. But as they settle into the routine of their life together, they are ripped apart by circumstances neither could have imagined. Roy is arrested and sentenced to 12 years for a crime Celestial knows he didn’t commit. Though fiercely independent, Celestial finds herself bereft and unmoored, taking comfort in Andre, her childhood friend, and best man at their wedding. As Roy’s time in prison passes, she is unable to hold on to the love that has been her center. After five years, Roy’s conviction is suddenly overturned, and he returns to Atlanta ready to resume their life together. 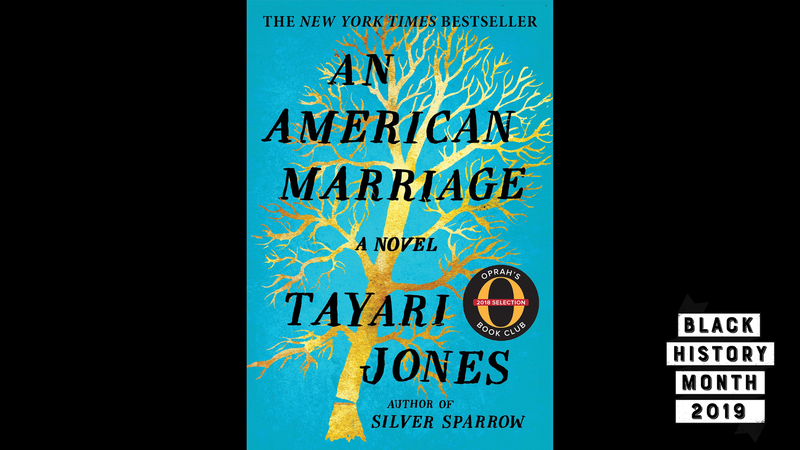 I picked up An American Marriage because several people I know who read things told me that they were reading this book and that I should, too. Plus Tayari is a Spelman woman, so that means she’s family, even if I’ve never met, spoken to, or even seen her in person. One day, in an airport, I finally bought it and read it over two days during flights to Somewheresville, USA. I was fascinated by the story of how the criminal justice system tears this family apart, largely based on a few minutes of time that result in a he said, she said moment. That aspect reminded me of the first season of the podcast Serial, where the entire case came down to that: 21 minutes that Adnan Syed couldn’t account for. The love story between Roy and Celestial and how he wants to fight for her from jail despite the growing distance between them is compelling—especially in the letters they send back and forth and how she ends up with his best man. I think it’s a worthy read even if I didn’t love the ending. Still, as a story about a black couple torn apart by the small moments that end up changing your their lives, I think Tayari wrote an excellent story. It gets deep and intimate and shows how the cracks happen. If you’re looking for a story about a lot of the folks you may have gone to college with (if you went) and their lives, this is the book for you.